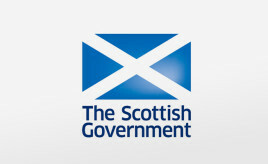 As part of the Scotland Act 2016, a wide range of powers will be transferred from the UK Government in Westminster to the Scottish Government in Holyrood. 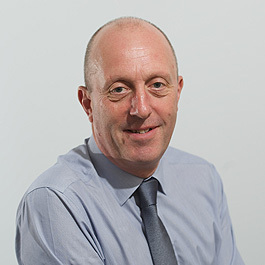 Included in this further devolution is a range of social security powers. Once these powers are fully devolved they will account for around £2.7 billion - or 15% of the total Scottish benefit bill. 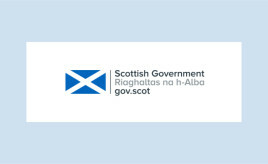 The SFHA represents ​and ​promotes members' interests in government-level discussions about how they can best use their powers to help social housing landlords and tenants across Scotland during the consultation and devolution process. The SFHA supports ​members by providing updates and offering relevant events.